for selection when they are received versus after the deadline has passed. This comprehensive, customized residency program offers offers competitive professional opportunities for emerging and mid-career, national and international artists, designers, and photographers age 20 and over. From centuries ago to the present day, artists continue to engage in quests to find sources for the perfect colors. The region including modern day Mexico is abundant in plants, mineral, and animal colorants, and historically produced the knowledge and technology for a wide spectrum of colors, including red and purple hues, cochineal, the famous blue range of indigo, etc. Red and blue occupy a privileged place in the color hierarchy, and Mexican cochineal and indigo, being at the top of the scale, are highly valued around the world. The inhabitants of Mesoamerica had long perfected ways to derive brilliant red colorant from the cochineal insect, selectively bred on its prickly pear cactus host, and to obtain blue coloring extract by farming the local indigofera tinctoria plants. Both colors have majorly impacted the development of the world through several centuries, with a singular and enduring importance in the history of commerce, science, politics, art and ideas. Before the European invasion of the Americas and through the Spanish colonial period, artists appear to continue deliberately choosing natural colors from among all available. El Greco, Tintoretto, Velázquez, Van Dyck, Rembrandt, Vermeer, and Van Gogh used them. Today, contemporary artists and designers continue to embrace natural colorants for their beauty and meaning. Globally, outside of the regions where cochineal and indigo, as well as other natural colorants, have a continuous history of cultural meaning and use, pockets of contemporary fashion designers have followed in the footsteps of early twentieth-century designers and their use of organic natural colors. The Natural Ink Silkscreen Instructional Residency acknowledges the rich history of color in Mexico by incorporating the knowledge of natural colorants with the silkscreen printing technique on fabric. The program includes 3 weeks of master instruction (27 hours total; 9 hours per week) to understand the principles of natural colorants and their use in printing mediums through the technique of silkscreen applied on fabric. The program includes hands-on instruction with cochineal (ranging from red to purple), añil (blue), and pericon (yellow) from Mexico. Instruction is in Spanish and English. 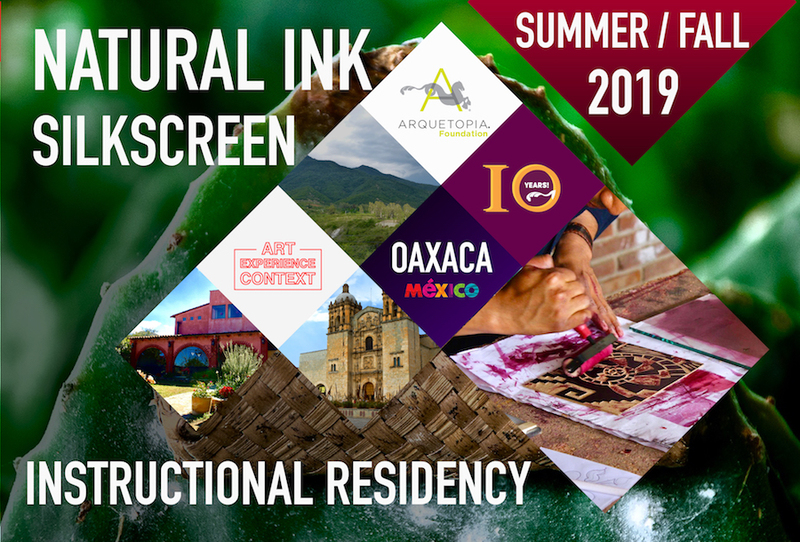 This residency is a comprehensive program to learn the natural colorant of Oaxaca, including resources for a better understanding of the complex culture of Mexico and the history of its colors. Note: The focus of this instructional residency is in making natural inks specifically for use in silkscreening; it is not a course in silkscreening itself or in other printmaking techniques. Sessions of 3 weeks, with option to extend for 1 to 9 more weeks as a self-directed Art Production Residency. Dates are not predetermined but are nominated by the applicant. 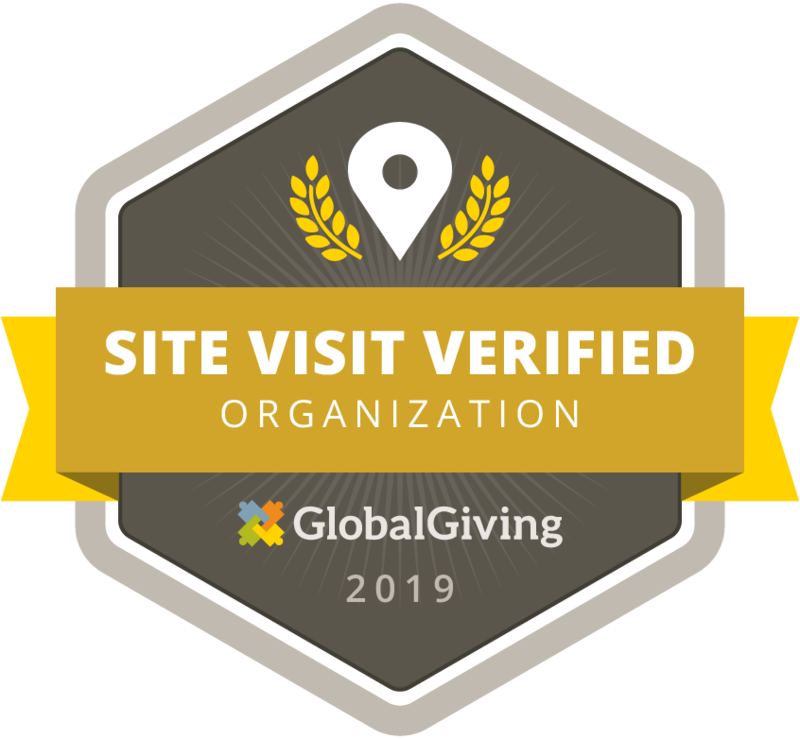 Established in 2009, Arquetopia Foundation is a self-sustaining, officially registered Mexican and Peruvian nonprofit organization of artist-run professional spaces that receive zero external funding. Arquetopia is strictly unaffiliated with any political, religious, war industrial or weapon-building entities. 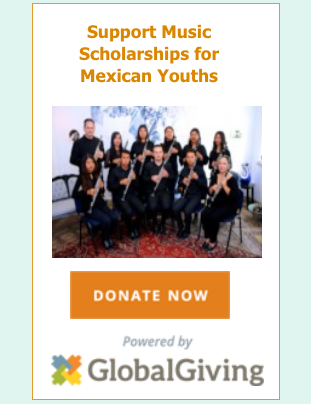 Your fully tax-deductible donation will help us continue to develop our outstanding, unique arts programs that contribute to positive social change. For the security and privacy of our Artists-in-Residence, Arquetopia residency spaces and production studios are closed to visitors. Tours are not provided. DECENTERED Gallery Arquetopia: Avenida 17 Poniente 1113, Barrio de Santiago. Puebla, Puebla 72410 MÉXICO. Arquetopia Oaxaca: Camino al Seminario 79, 3ra Sección. San Pablo Etla, Oaxaca 68258 MÉXICO. Arquetopia Cusco: Jirón Pisagua 103, Centro. Urubamba, Cusco 08661 PERÚ. 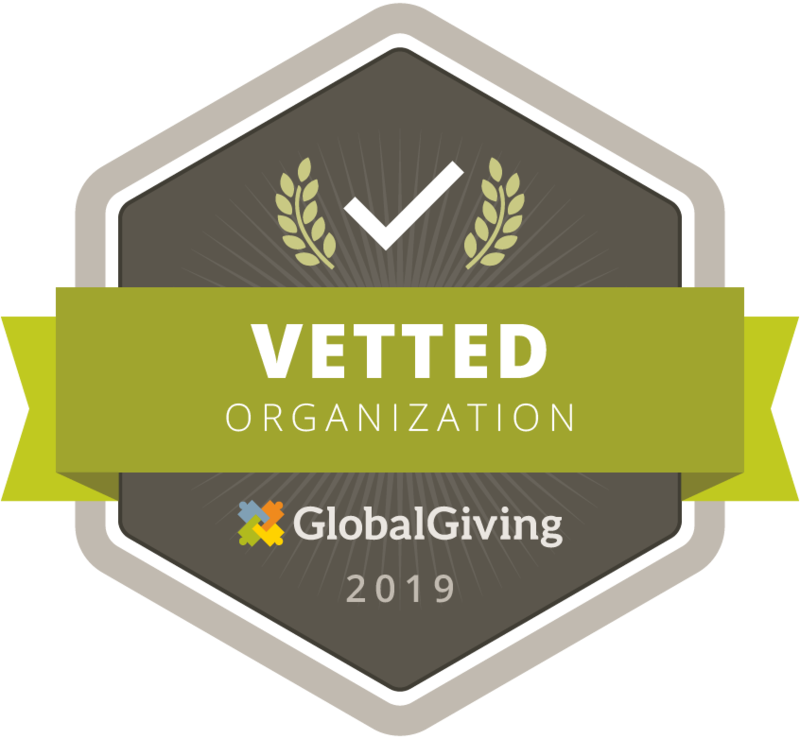 Copyright © 2009-2019 Arquetopia Foundation for Development. All Rights Reserved.